Archaeology is understanding people in the past from what they have left behind. Objects inform us about how people lived, what they made and what they were used for. There has often been a view that there are no archaeological finds in the North West. However through the work of the Portable Antiquities Scheme and the display of existing museum collections this traditional view is being challenged. Follows the successful Simple Guides format, an introduction to the site and what to see. 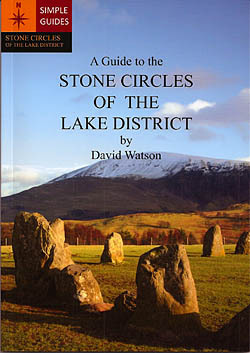 There are over 50 stone circles in the Lake District. 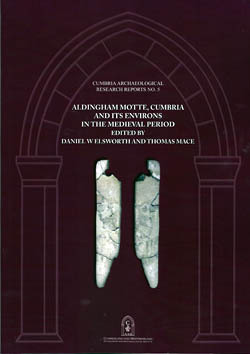 Elsworth, Daniel; Mace, Thomas; McClintock, Marion E.
Publisher : Cumberland & Westmorland Antiquarian & Archaeol.Soc. 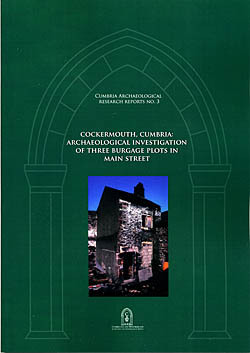 In 1980 7 1981 three former burgage plotson Main Street, Cockermouth became available for excavation. 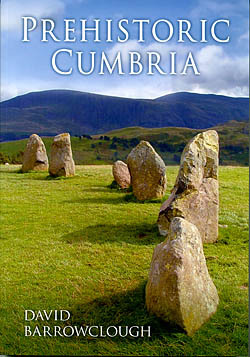 The Cumbrian Ring is a limestone outcrop surrounding the Lake District. Rethinking the Ruthwell and Bewcastle monuments is an innovative study of the two premier survivals of pre-Viking Anglo-Saxon stone sculpture. Both monuments are rich in finely carved images and complex inscriptions. Though in some way related, in this book, they have very different histories. 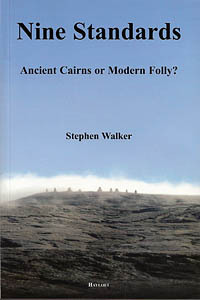 Nine Standards - Ancient Cairns or Modern Folly? Standing as sentinels on the Pennine skyline when viewed from the west, the Nine Standards are a puzzling legacy from the past. 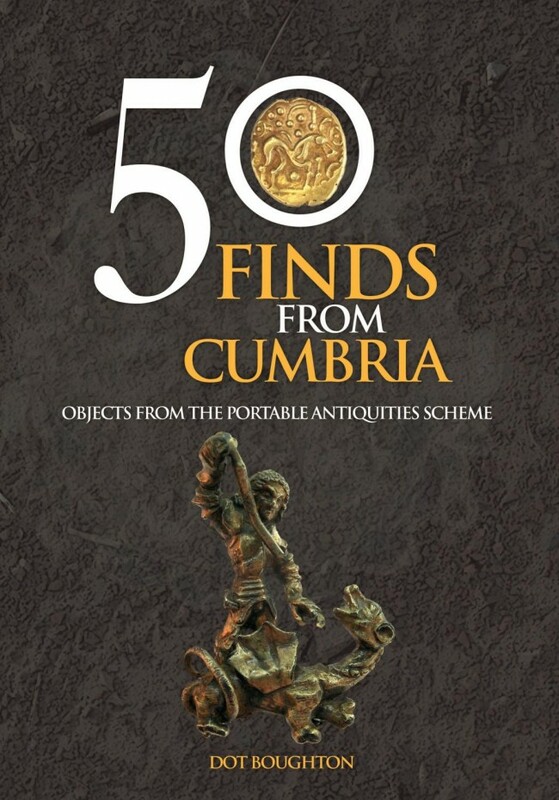 Cumbria is home to some of Britain's most breathtaking prehistoric archaeology. King Arthur's Round Table, for instance, is a spectacular Neolithic henge and the largest of its kind in Britain. Furthermore, Cumbria's rural landscape has preserved the arrangement of its ancient monuments - some more complete, even, than at Stonehenge. 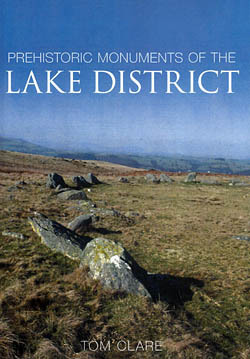 The Lake District is famous for its magnificent scenery, but it is also an area that has been inhabited from early prehistoric times. 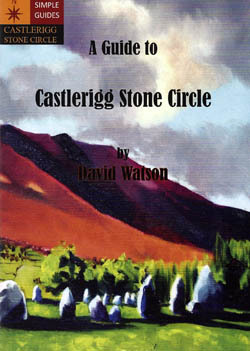 Anyone who lives in the Lake district or who is a regular visitor will be familiar with such striking prehistoric monuments as the stone circles of Swinside, Long Meg or Castlerigg. 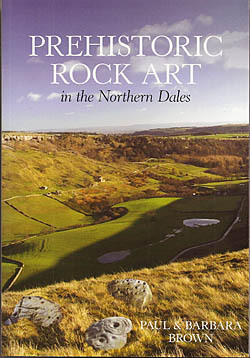 This book brings together a wealth of information on the rock art of the dales that straddle the ridge of the Northern Pennines and into Cumbria. 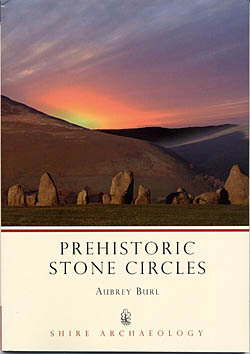 This book describes the mystery of stone circles since the seventeenth century, explaining their history and what we know about them, and attempts to show how we are coming to an understanding about the significance they had to their builders. 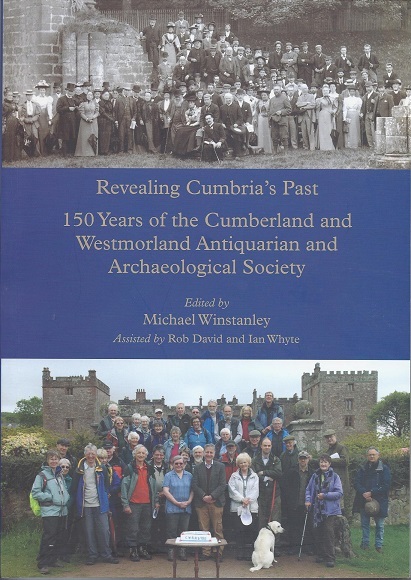 This wide-ranging book, published to coincide with the 150th anniversary of the Cumberland and Westmorland Antiquarian and Archaeological Society, tells the story of the Society from the inaugural meeting in Penrith in 1866 up to the present day, and reveals the significant contribution that the society and its members have made to the development of our understanding of the history and archaeology of Cumbria. The Bowder Stone is really a legend in time which gives this huge lump of rock an added interest. It is no longer just a stone that has fallen from above. 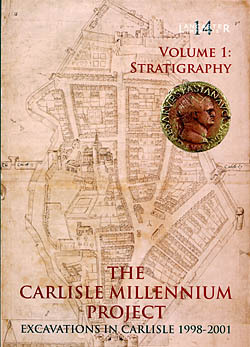 From 1997 to 2001, works associated with Carlisle City Council's Gateway City (Millenium) Project on Castle Way and Castle Gardens provided an important opportunity to conduct a programme of archaeological excavations on the site of the Roman fort at Carlisle, and to examine the development of part of the medieval castle, which occupies most of the fort site. 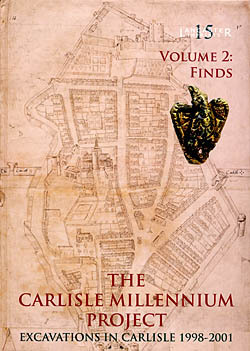 This is a complete illustrated and annotated list of the extant grave-covers, bearing a cross not an effigy, in Cumbria. Widely distributed, often misunderstood, frequently neglected, and sometimes wilfully destroyed, such grave covers are an important class among medieval memorials.